The San Sebastián City Tour is the city’s official tour train and bus. The double-decker, open-top bus offers riders panoramic views of the city. 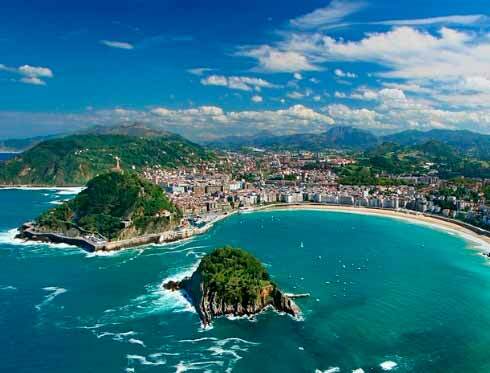 You can find more information about San Sebastián City Tour here. 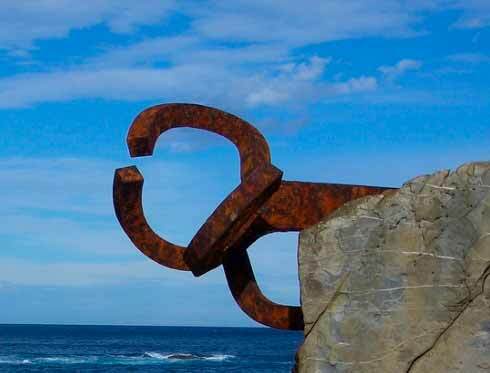 If you want to tour Donostia – San Sebastián at your leisure and without a fixed schedule, the open-top double-decker sightseeing Bus is the most comfortable and efficient option. 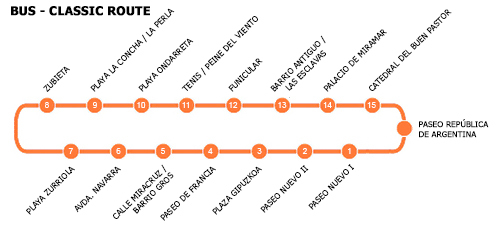 The route has 15 departure points, and you can start the tour at any one of them. 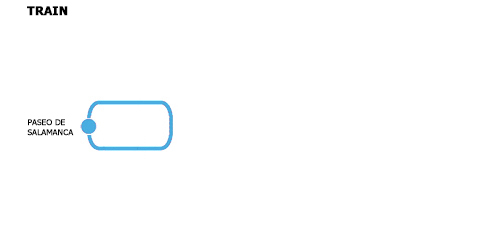 Our tour lasts approximately 1 hour. 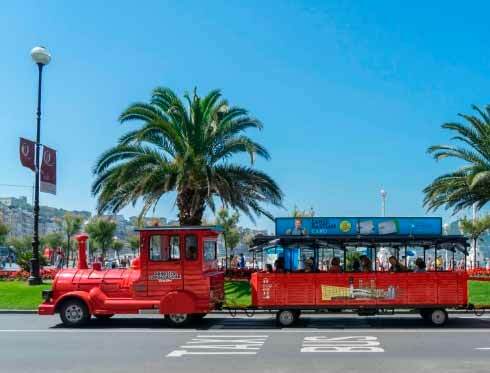 Come aboard the Donostia-San Sebastián Sightseeing Train and you will discover everything that makes this city a unique and special place. 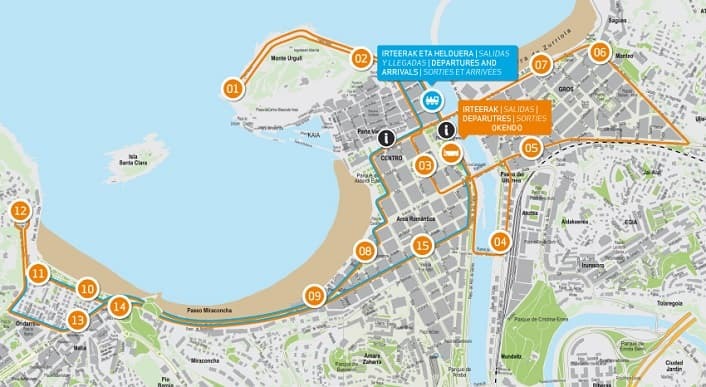 The departure point is located in the heart of the historic city centre next to the Cantabrian sea, on Paseo de Salamanca, and the Train route goes around the historic centre, along the bay of La Concha and we see the Santa Clara Island, Mount Urgull, the Miramar Palace, the Buen Pastor Cathedral, the Victoria Eugenia Theatre, etc.